Contrary to popular belief, the moon is not made of cheese. But I have trouble believing it's made of rocks and dust either. 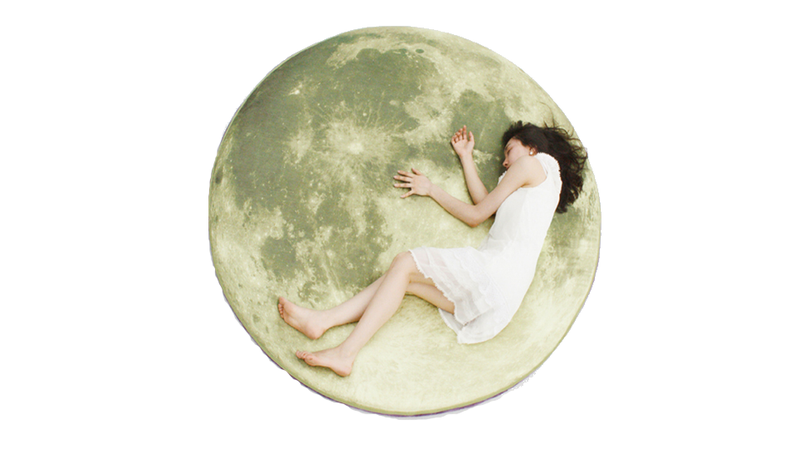 My theory is that the moon is a soft, billowy mass to catch a few ZZZs on.